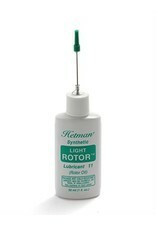 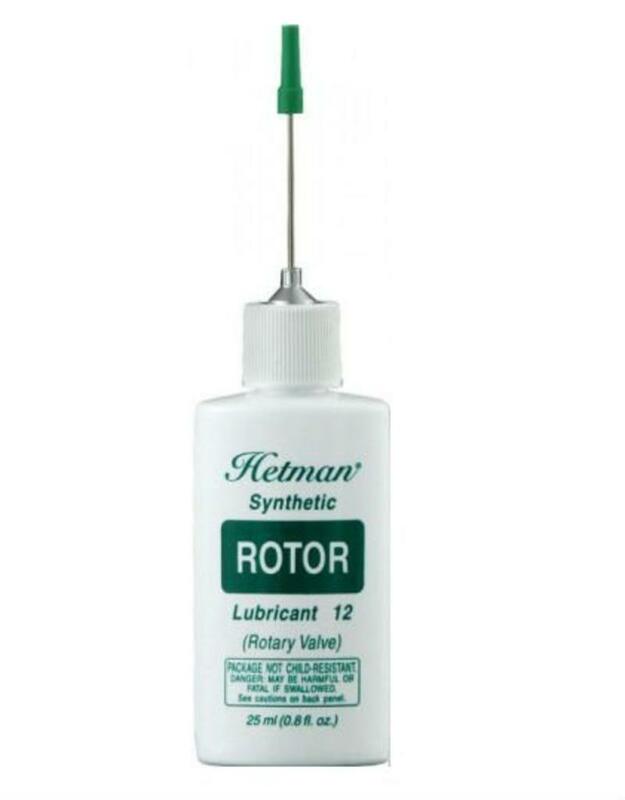 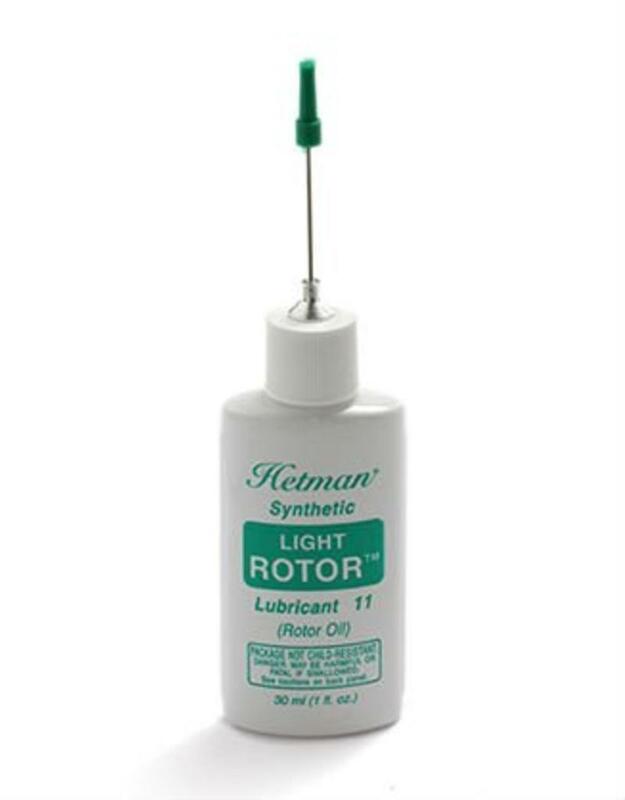 Hetman Synthetic Rotor Lubricants provide for long-lasting rotary valve performance. 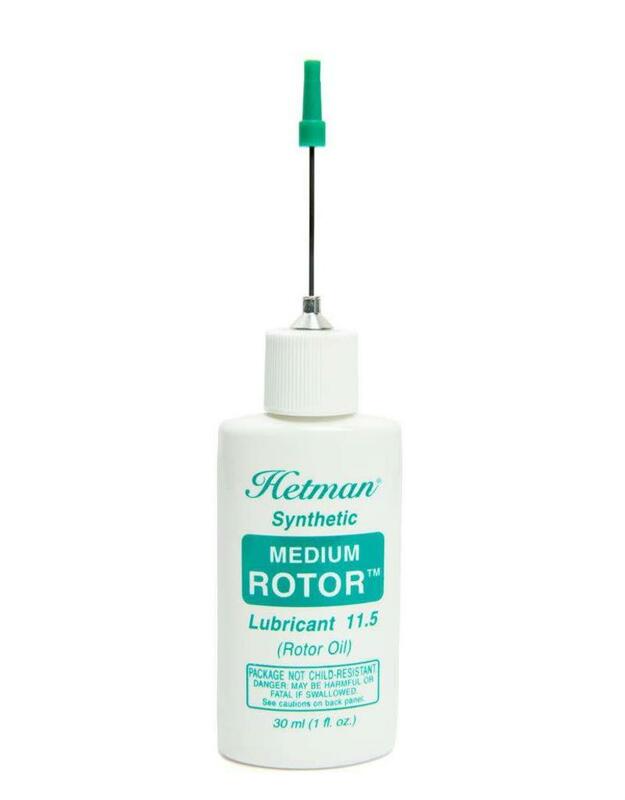 These lubricants will protect rotors and valve casings against corrosion and wear while improving valve seal. 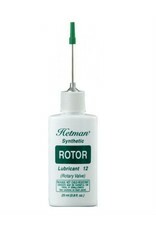 Hetman Synthetic Rotor Lubricants will not swell rubber bumpers or damage plastic components. 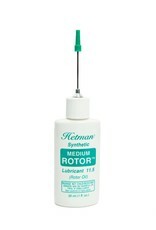 The 22 ml long-tipped precision needle oiler facilitates application through the slide tubes.